For a Valentine’s day filled with foot stomping and passion, Schön! recommends a once in a lifetime break combining adventure, energy and close embraces. 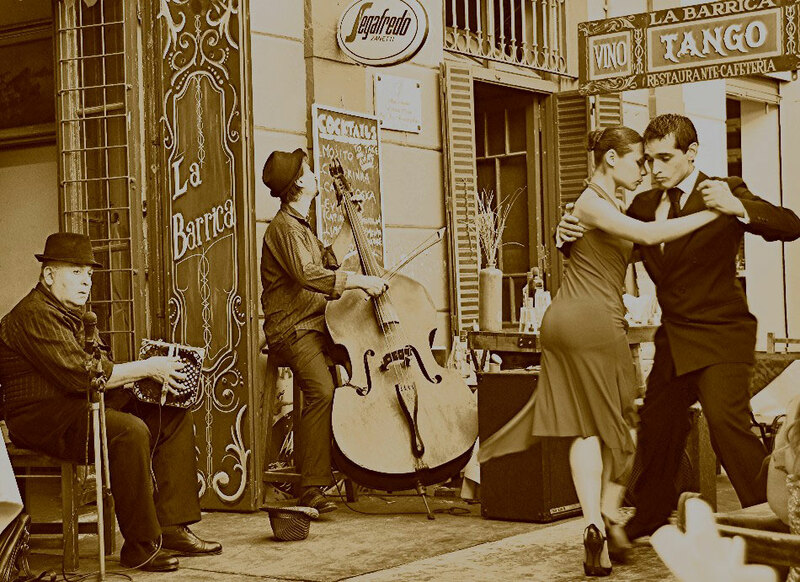 On an eight day holiday, learn to Tango and immerse yourself in Argentinian culture in the city where it all began, Buenos Aires. 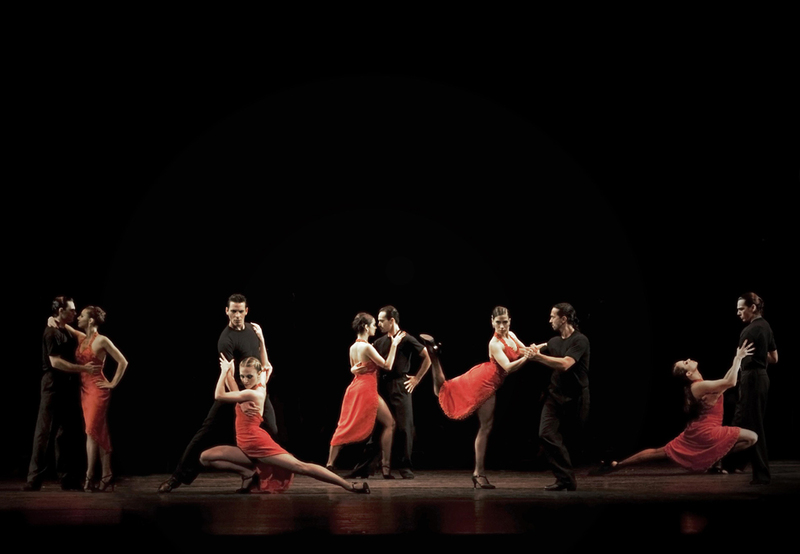 With a schedule combining one on one lessons, learning from the professionals and of course plenty of South American food and drink, throw in a shopping trip to get your perfect Tango wardrobe and this is a trip will get yours and your lover’s hearts pumping.